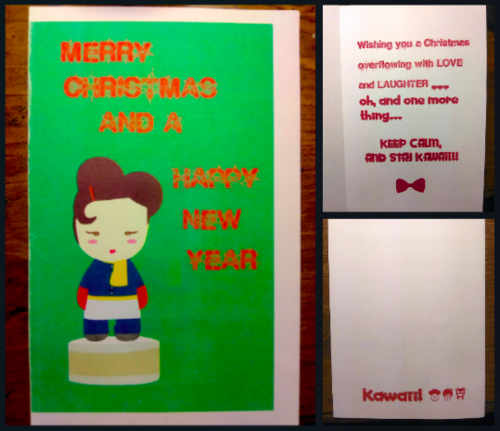 Harajuku pasangan natal Card. 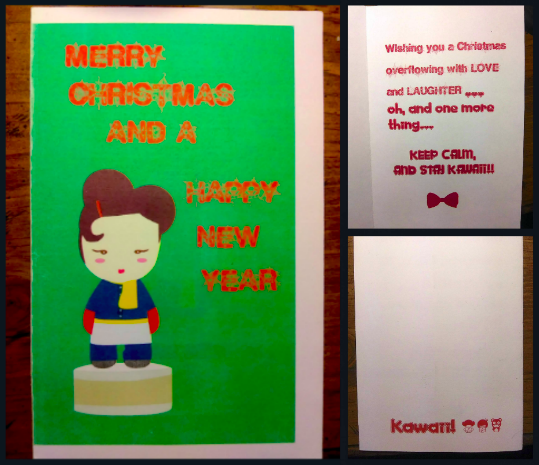 Many years ago, I made this card with "Adobe Illustrator" for my 9th grade Graphic desain class as a holiday-themed project.. Wallpaper and background images in the gwen stefani club tagged: photo harajuku lovers christmas card. Many years ago, I made this card with "Adobe Illustrator" for my 9th grade Graphic desain class as a holiday-themed project.